Product categories of Yuchai Diesel Generator, we are specialized manufacturers from China, Yuchai Diesel Generator, Yuchai Diesel Electric Generator suppliers/factory, wholesale high-quality products of 150Kva Diesel Electric Generator R & D and manufacturing, we have the perfect after-sales service and technical support. Look forward to your cooperation! we manufacture, trade, export and supply high quality range of Yuchai Diesel Generator. The provided generator is self-exciting, brushless, synchronous generator. Famous brand, engine manufacturing company are fast growing company, now have new good strategy cooperation with MTU and Perkins. 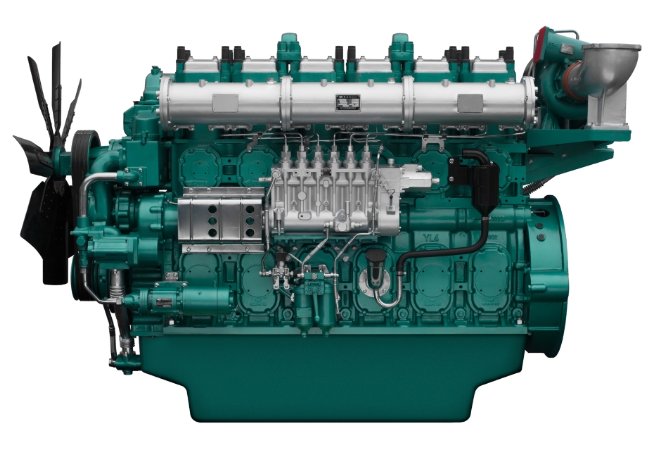 Which made its diesel engine quality go one step further. With smaller size, low fuel consumption.